Ok, I hit the jackpot. I was forced to moved to Alsace without knowing how lucky I was. But over the decades I've learned so many things about this region. Actually my love for this part of Europe started much earlier than my move here, but that's another story! You'll find tons of information on this website based on my day in and day out experiences traveling all over this wonderful region. There are so many things we can do on a tour here! I have two BIG obsessions and this beautiful region excels at both of them. 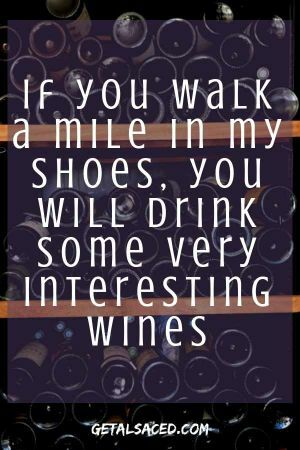 If you are someone who LOVES wine, we will have an amazing time together! 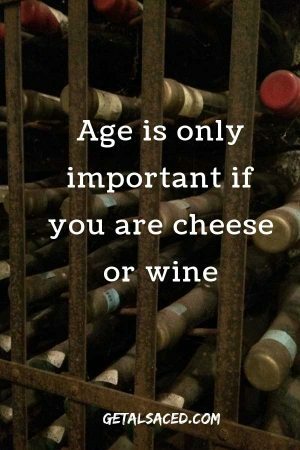 Regardless of your level of experience, you will learn and experience so much on a wine or wine and food tour with me. Okay...this is my other reason for being...Alsace food, French food and other local talents in the culinary category! And we can spend some of the day experiencing amazing foods here too. You don't have to be the most adventurous person to enjoy local Alsatian cuisine or French gastronomic cuisine, but the more open you are, the more fun you will have! There is one other major obsession that I would love to share with you. You name it...I LOVE discovering these sorts of places, foods and wines. It should go without saying that everything I do has some history, culture and traditions in it. I could not do tours about Alsace without telling you about them. But I promise that I will not talk non-stop all day about boring details about Holy Roman Emperor Frederich II or something similar unless you ask me to. Of course, if that's what you'd like, I'm happy to take you quite a few churches and go into more detail about any subjects that you are more fascinated with. I can however create tours that include visits to sites with interesting stories, histories or some strange aspect that makes it unusual. Want to save yourself a lot of time, money and headaches? 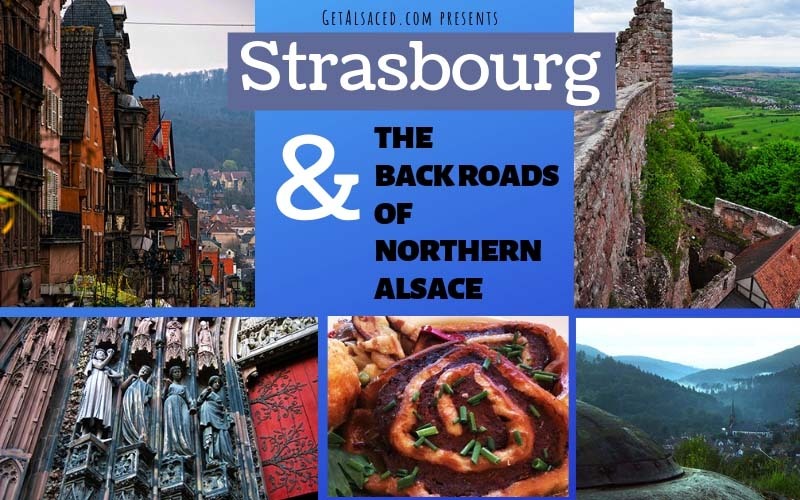 Get the guide for Strasbourg and the Back Roads of Northern Alsace and feel like you've got your own private tour guide along for the ride! Discover interesting parts of Strasbourg that tourists don't know about + all the touristy sites too! So many tips and tricks, insights and interesting facts to make your Alsace trip memorable and special! 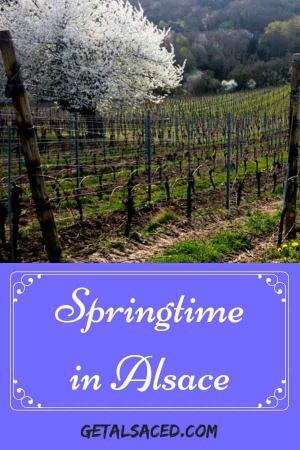 There are hundreds of pages of information here on the site about Alsace. And join the conversation at the GetAlsaced Facebook page too. We have a lot of fun laughing and talking about Alsace, wine, food and much more. 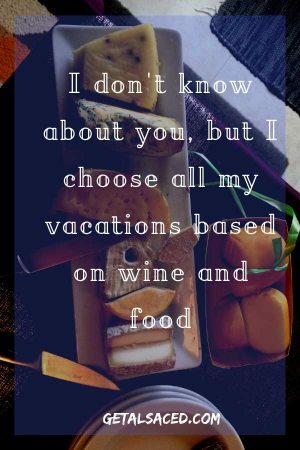 So if you love food, wine or gorgeous scenery, you'll LOVE it! This site is here to help you with your trip! Hey, I know what it's like. Before I moved here, I had never visited a foreign country other than Canada. So a FOREIGN country on a DIFFERENT continent that speaks more than one DIFFERENT language can be a little intimidating. 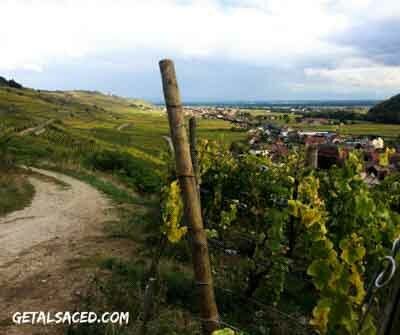 Let me do all the work for you on the Alsace tour or travel plan made just for you. 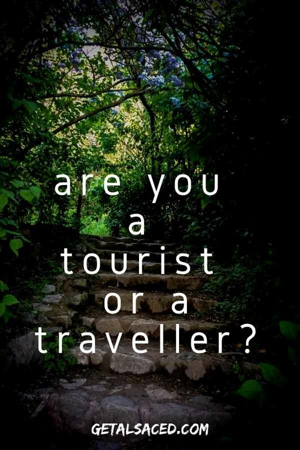 For those of you who are more seasoned travelers, I know the off the beaten track as well as the "beaten" one!